Down goes 3DS. Down goes 3DS. Down goes 3DS. The champ has taken one on the chin and is given a mandatory 8-count as Vita is looking poised in the corner. I know this is from a different fight, but I couldn’t resist. The Vita enjoyed two solid weeks of hardware sales in the Media Create charts after the price cut. Could this still be an anomaly? Sure, but it’s getting harder to argue for that. The first time it happens, it’s just a blip on the radar. The second time, you can still call it an anomaly. The third time? That is a trend. If these numbers happen again next week, the Vita will be trending as a legitimate contender in Japan for the 3DS. Continuing on similar trends, the 3DS still holds the most spots on the Top 20 with 7 games. But Sony products hold the majority with 13 among the PS3, Vita, and PSP brands. If these trends continue, we can officially declare an end to the current Nintendomination. 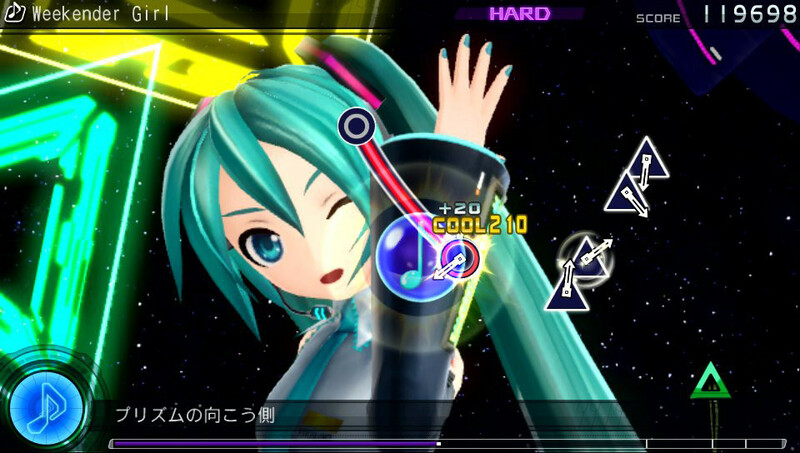 As for the actual titles, this week was led by Hatsune Miku: Project DIVA F, with over 110,000 in sales for the new PS3 version. The title has been one we’ve been hoping would be localized for the West. In fact, Sega posted a picture of Hatsune Miku on their Facebook page the day of the Japanese release to see how much interest there would be in a localization. For the Vita, two newly released games lead the way: Soul Sacrifice (over 114,000 combined for both editions) and Tales of Hearts R (over 55,000). Last week’s top Vita game, Senran Kagura Shinovi Versus, dropped off quite a bit. However, that had more to do with sellouts than anything, as the game sold close to 97% of its initial stock in the first full week. In other areas, Animal Crossing continues to lead the 3DS in sales as it closes in on 3 million sold in Japan. Both Mario Kart 7 and Fantasy Life have been bumped from the list. While we have no doubt that MK7 will top the 2 million mark, we hope that this won’t be the last time we will see Fantasy Life. Finally, last week’s number 1 game, Dynasty Warriors 8 on the PS3, falls to 46,866 in sales but still manages to eclipse the 250,000 mark. 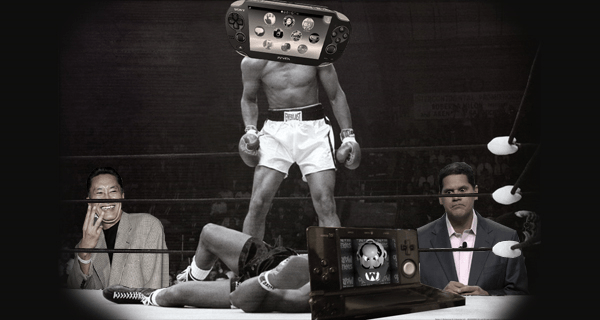 Special thanks to Brodie Dayton-Mills for the Ali-Liston photoshop.